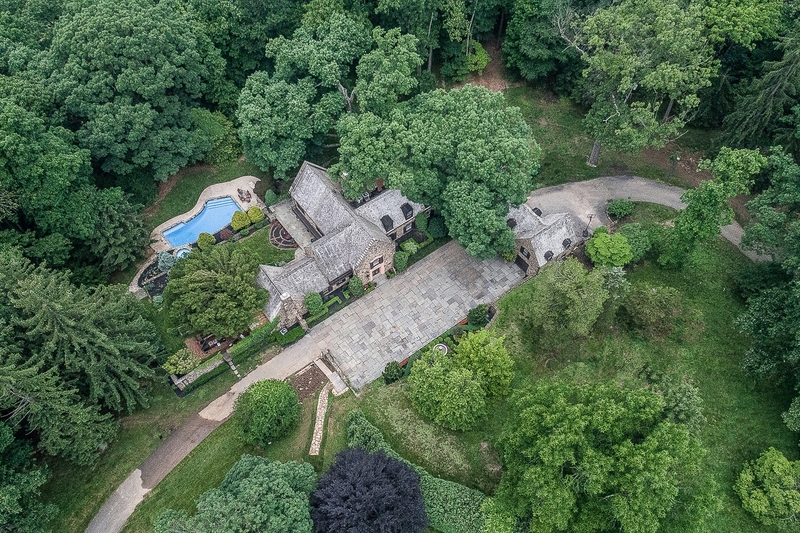 Luxury Estate Home in Berwyn the "Hill House"
Luxury living at its finest! 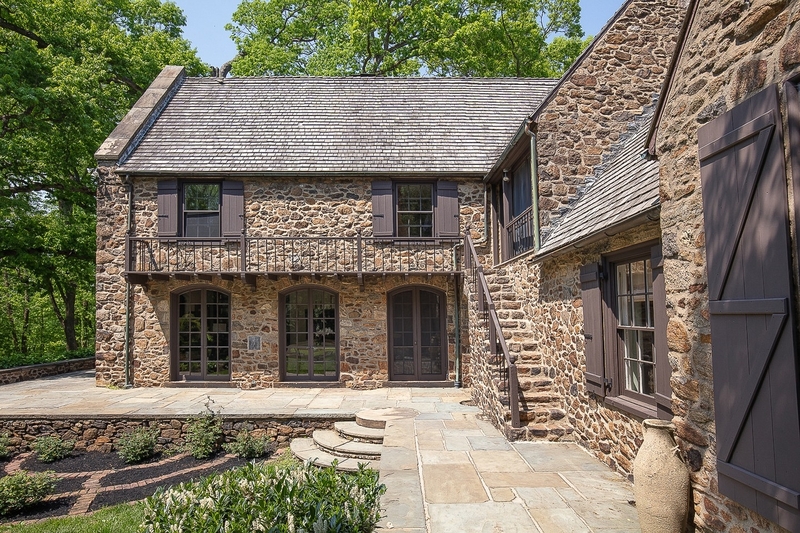 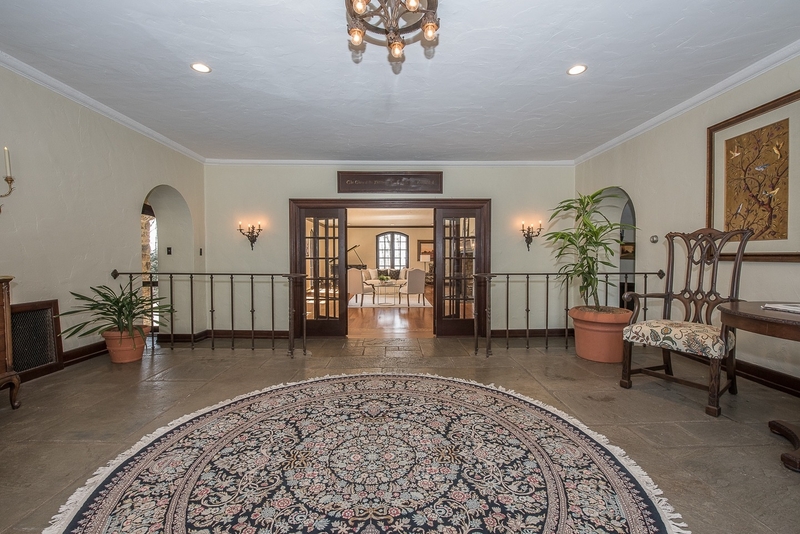 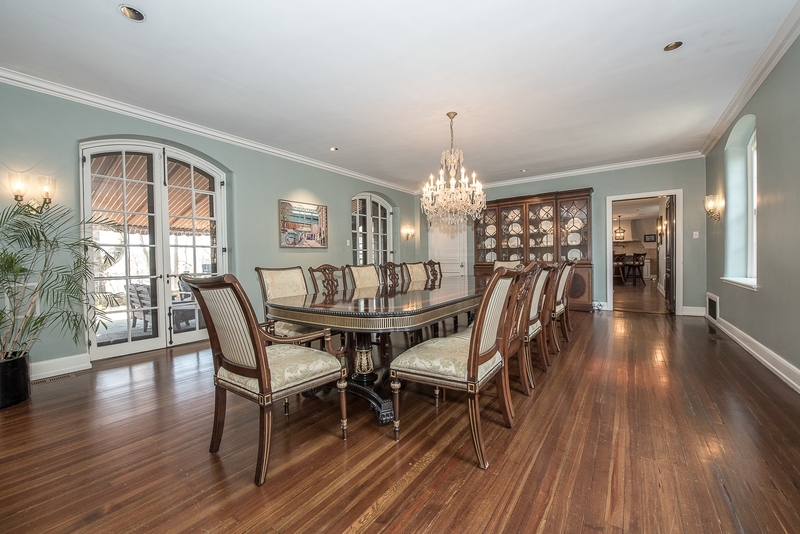 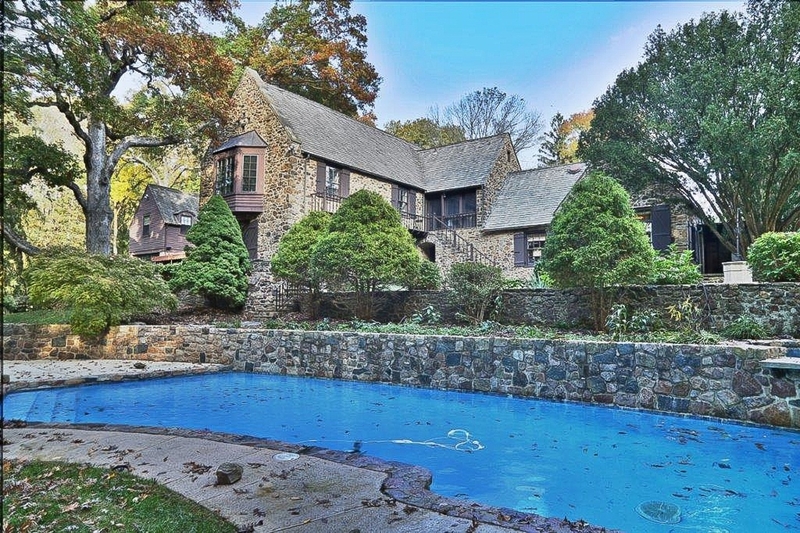 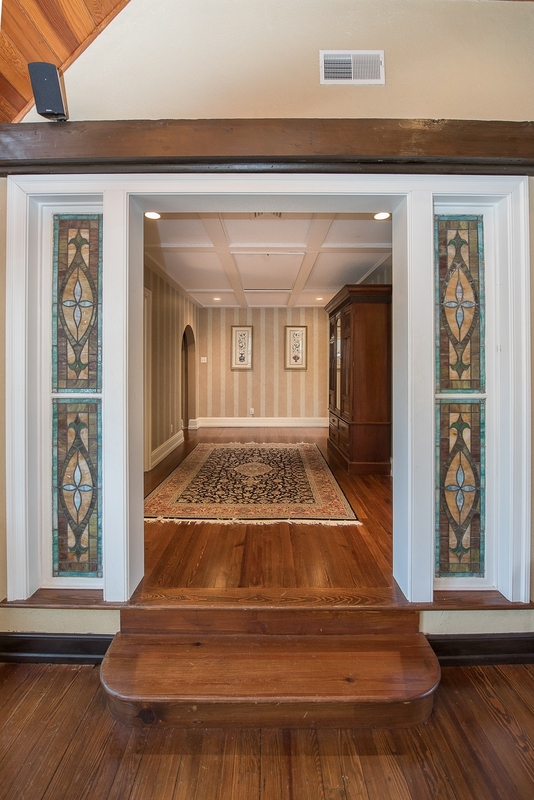 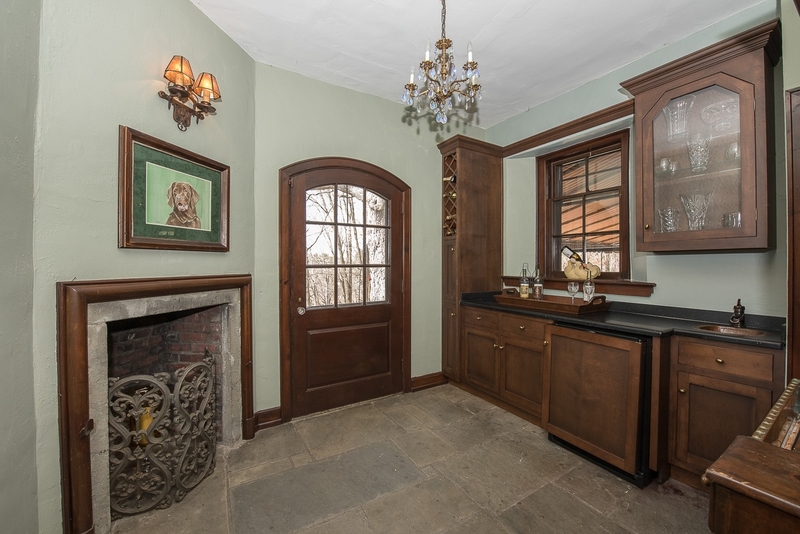 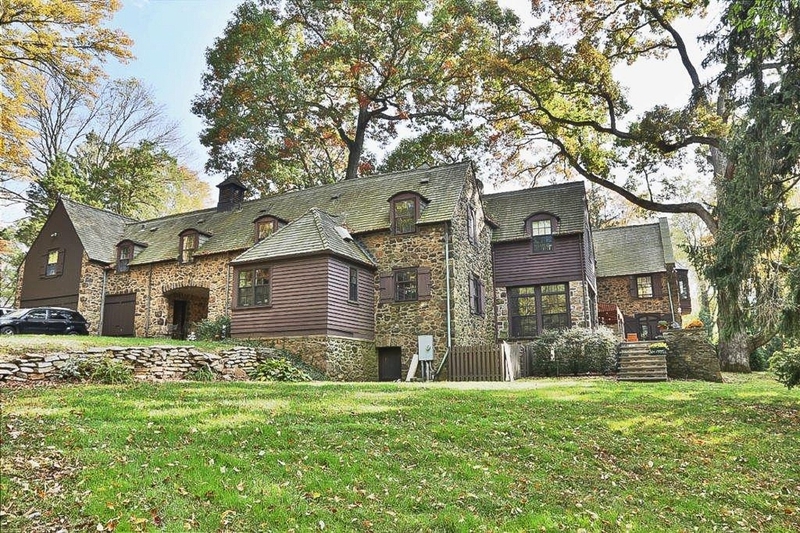 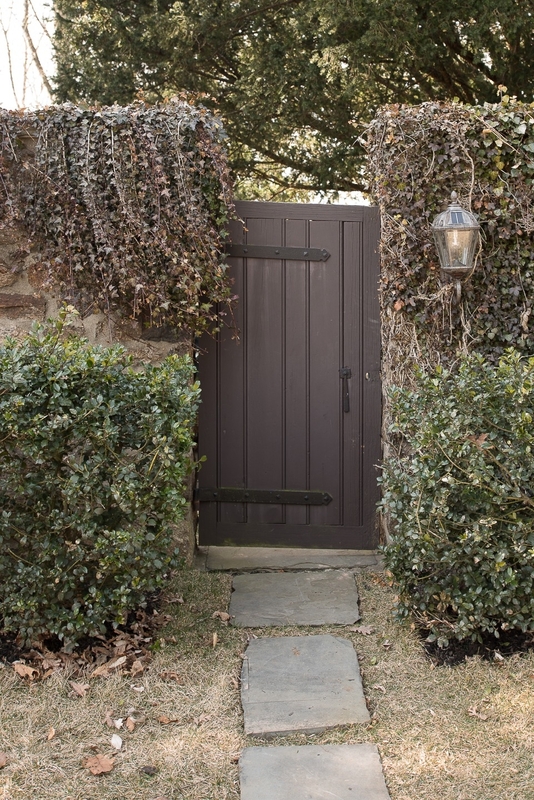 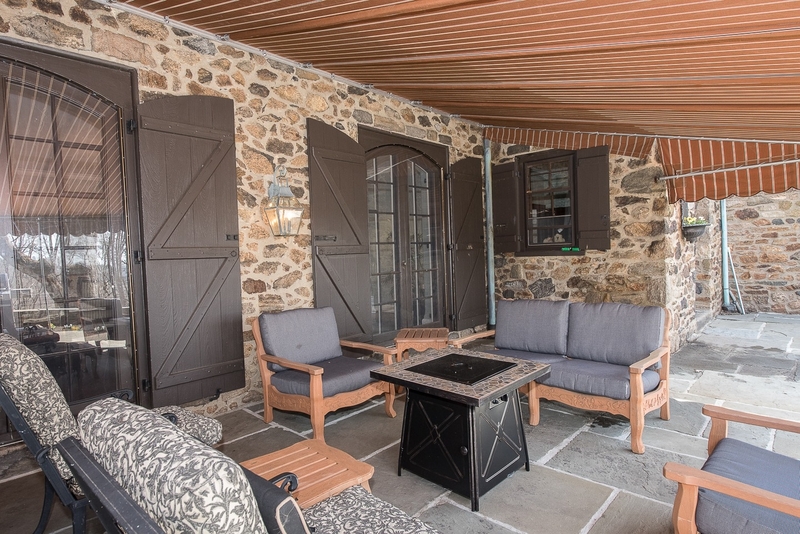 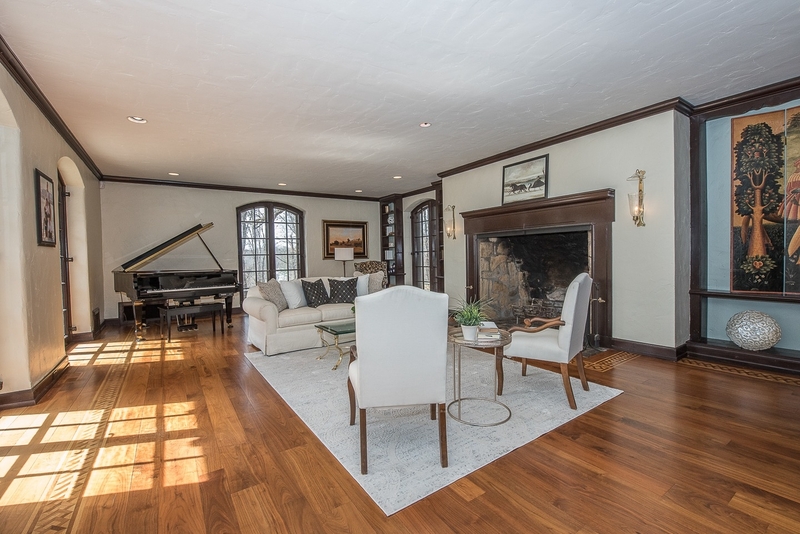 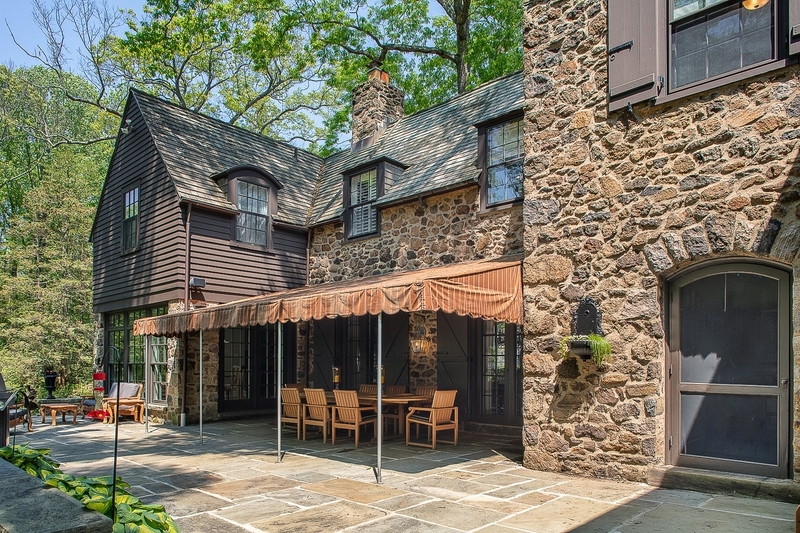 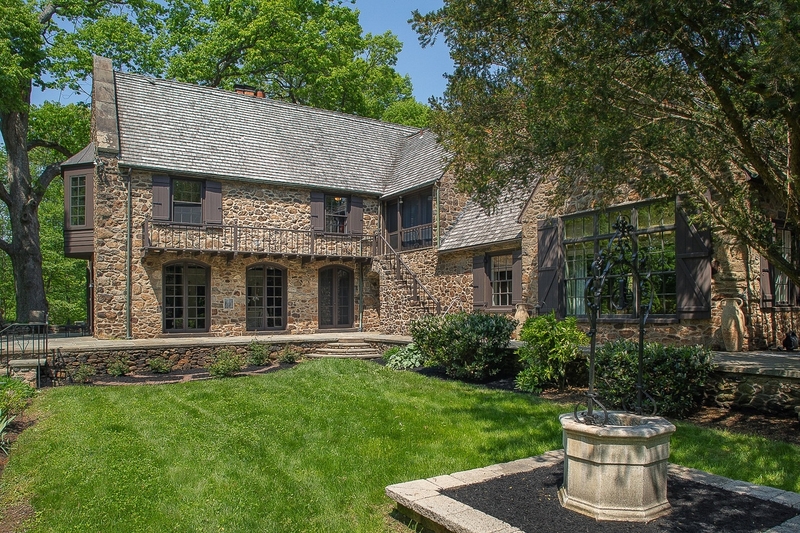 This exquisite circa 1927 Stone Estate Home combines old world charm with current architectural design for easy entertaining and everyday living! 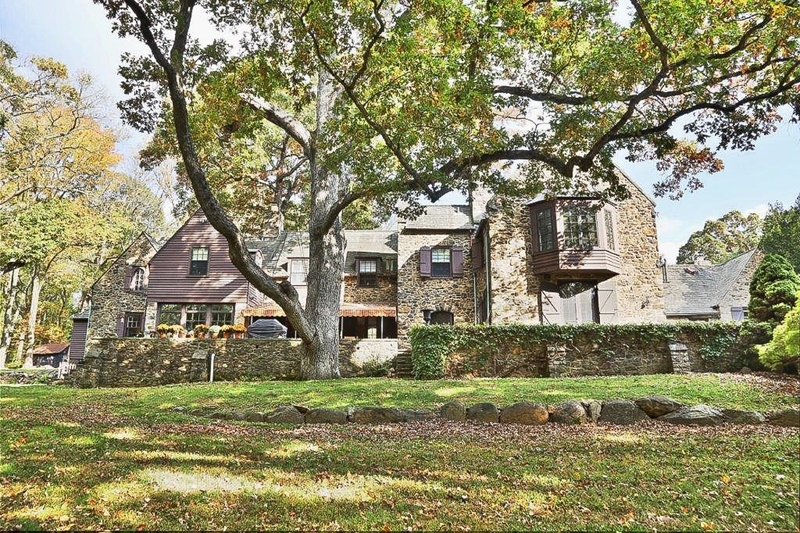 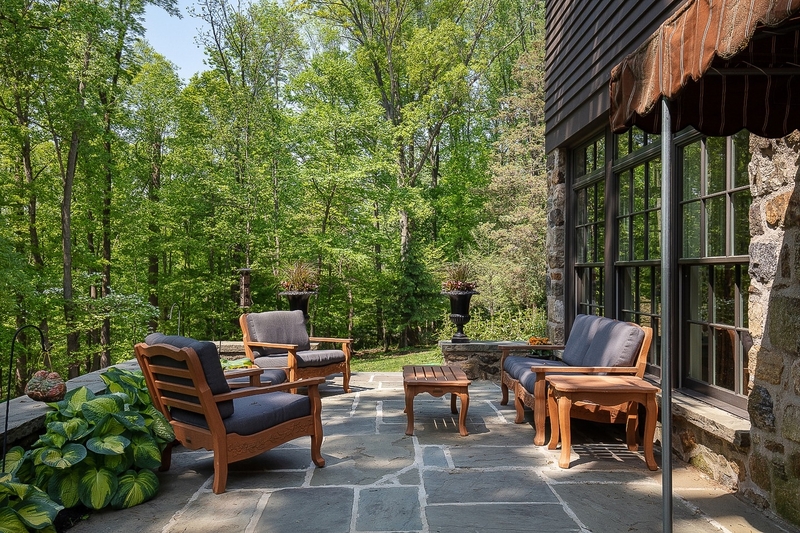 Situated on 4.62 bucolic acres with breathtaking vistas, the “Hill House” residence exudes character and allure. 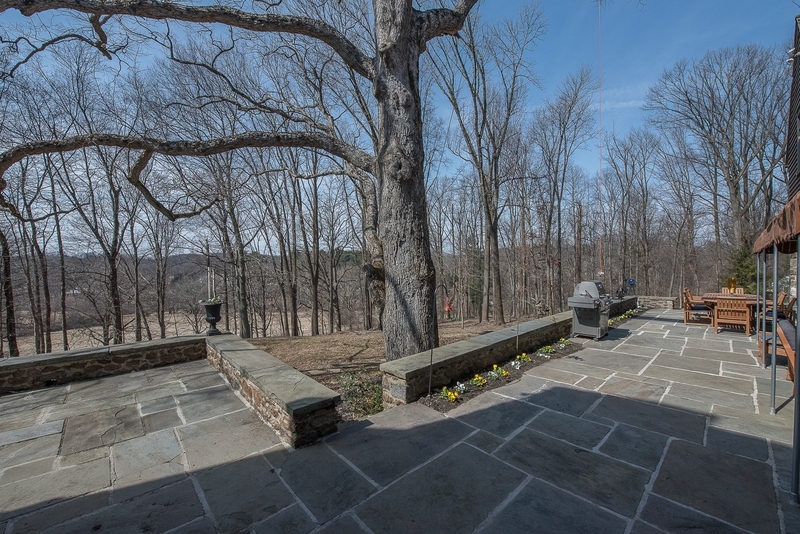 Upon entering the property and passing through the stone pillars, the long driveway will lead you to the Flagstone Courtyard and the Grand Entrance to home awaits you! 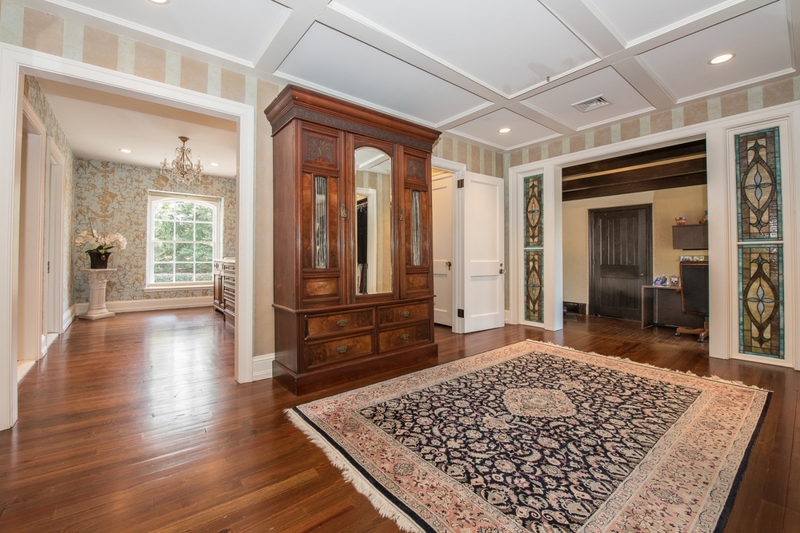 This 5 Bedroom, 5 Full Bathroom, 2 Powder Room home graciously extends its welcoming floor plan the moment you walk into the Grand Foyer. 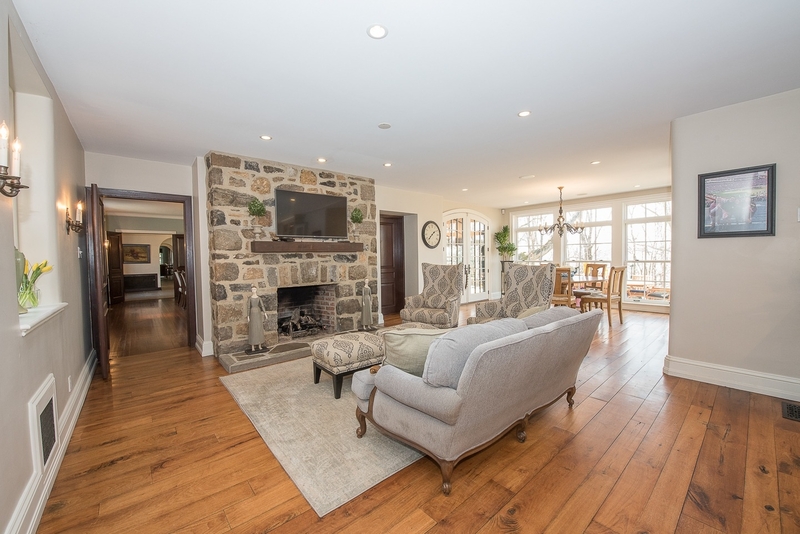 The Living Room showcases a Walk-In Fireplace, and the Dining Room is “Celebration Ready” as it easily seats 20! 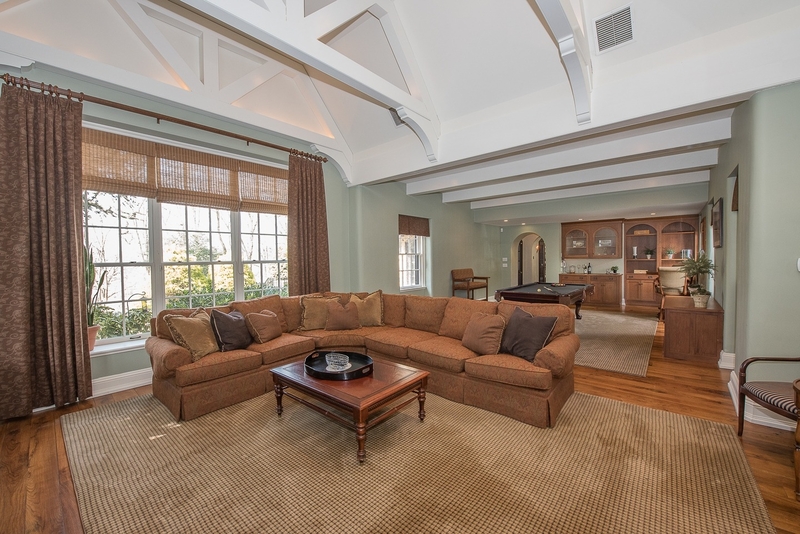 The Great Room is perfect for a “get away” movie or a game of pool. 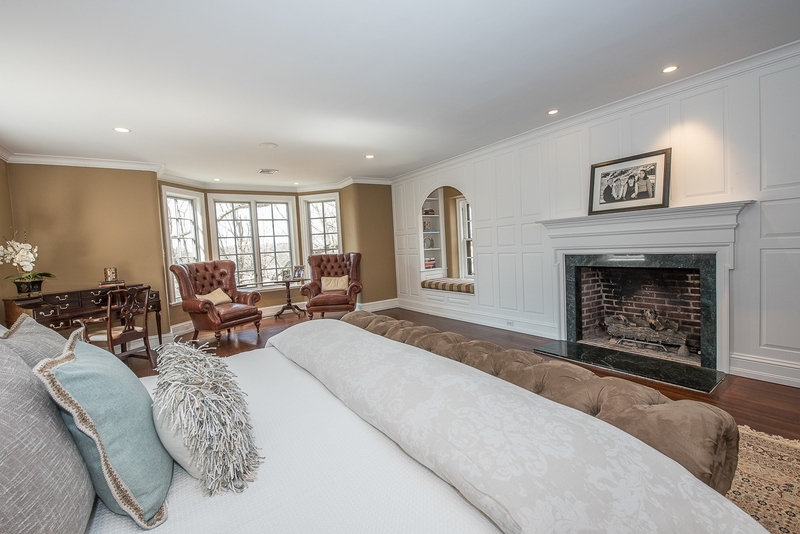 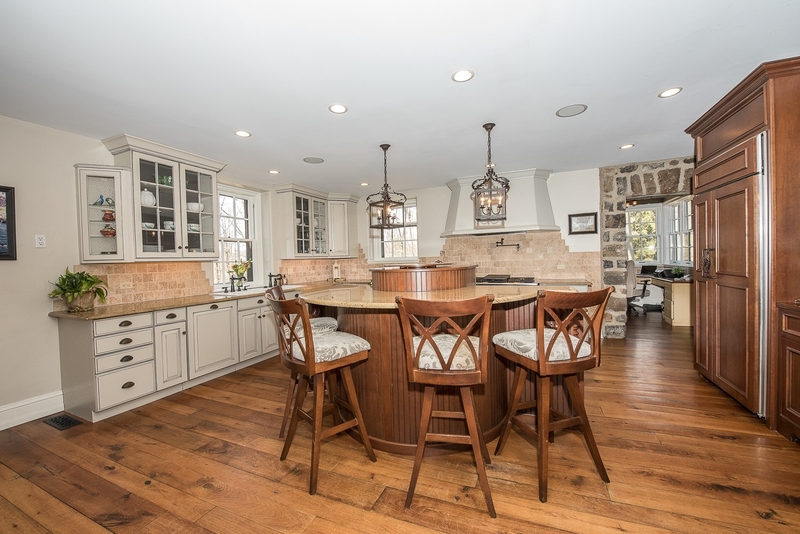 The recently renovated Gourmet Kitchen is inviting with seating at the custom Circular Center Island overlooking the Family Area with stone fireplace and glass encased Breakfast Room. 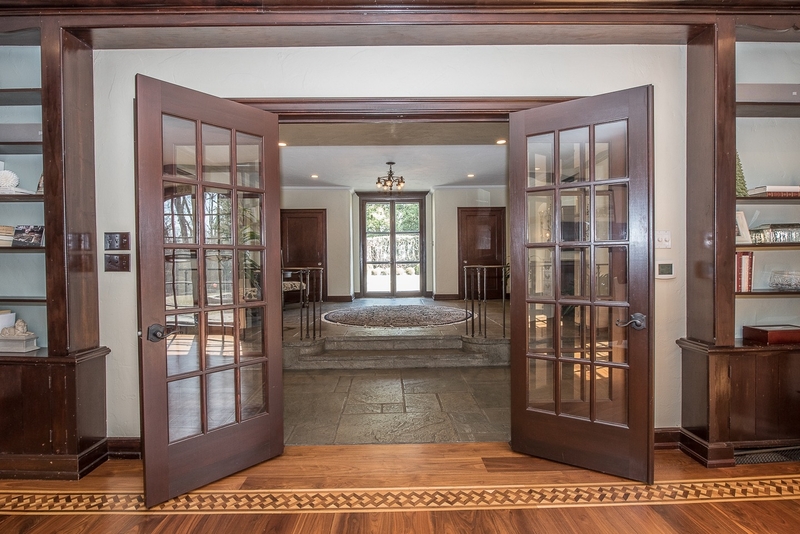 These sun-filled rooms each feature tall windows and doors leading to an expansive patio, terraces, pool and gardens! 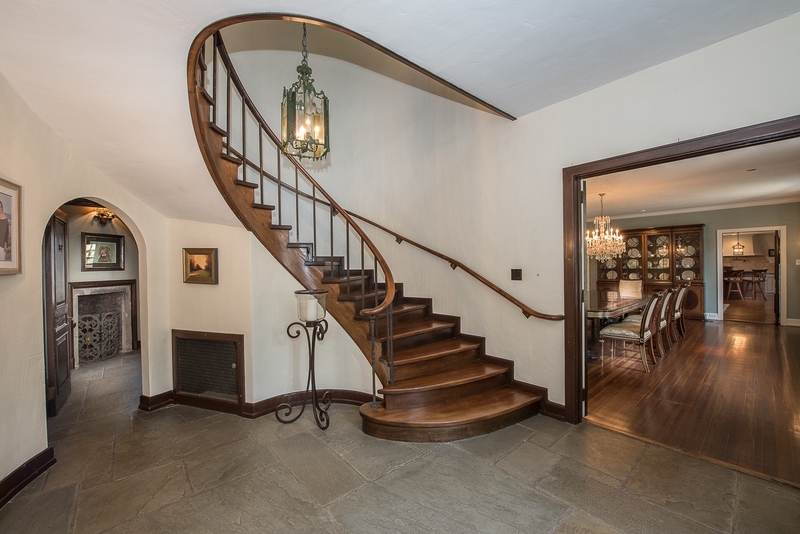 The Elegant Front Curved Staircase calls you to the Second Floor to reveal a Luxurious Master Bedroom Suite with Sitting Area, Fireplace, Dressing Room with Custom Closets and Marble Spa Bathroom. 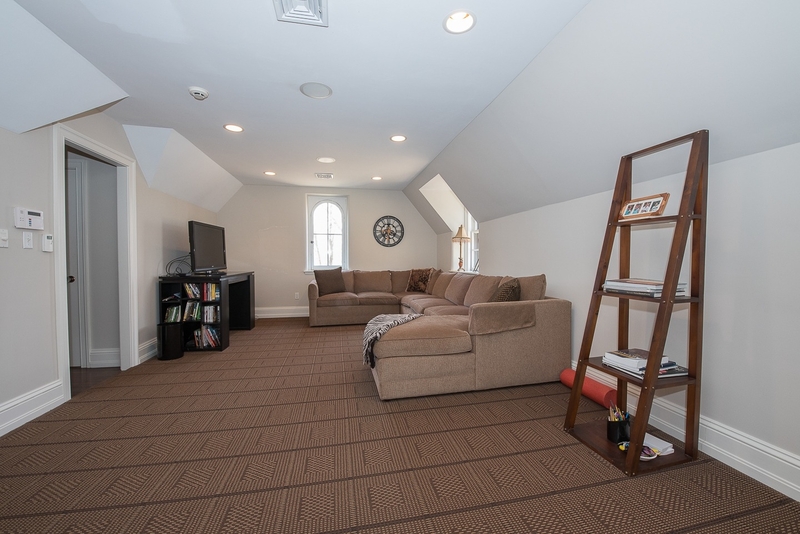 Four additional Bedrooms, each with a Full Bathroom, and Central Family Room complete this Level. 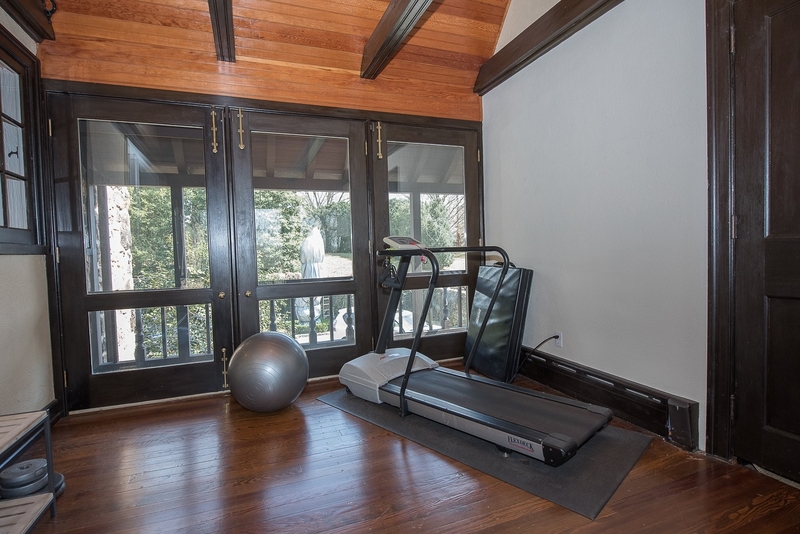 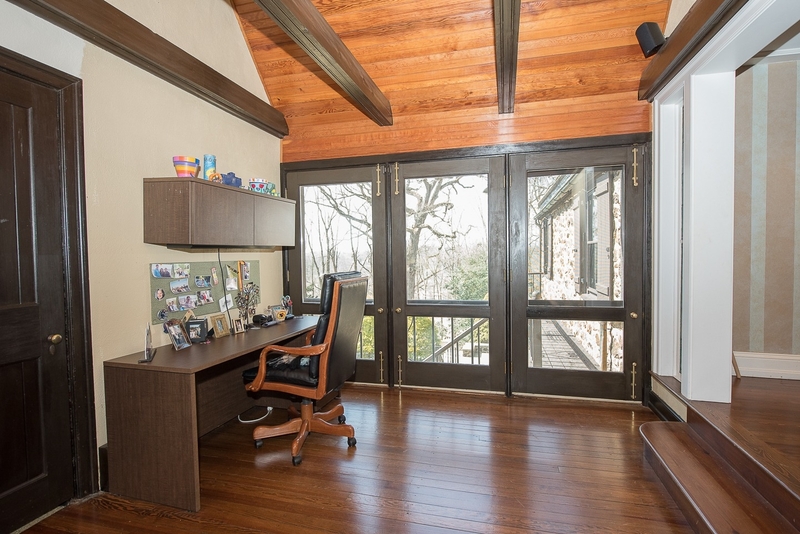 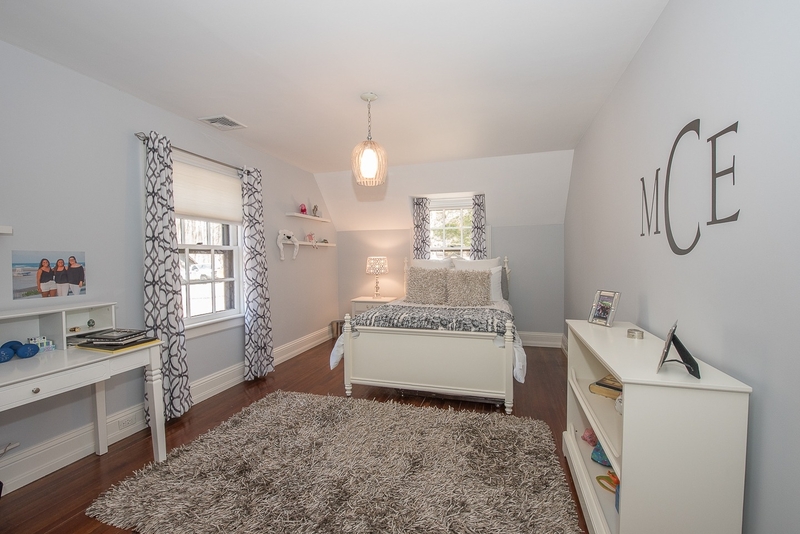 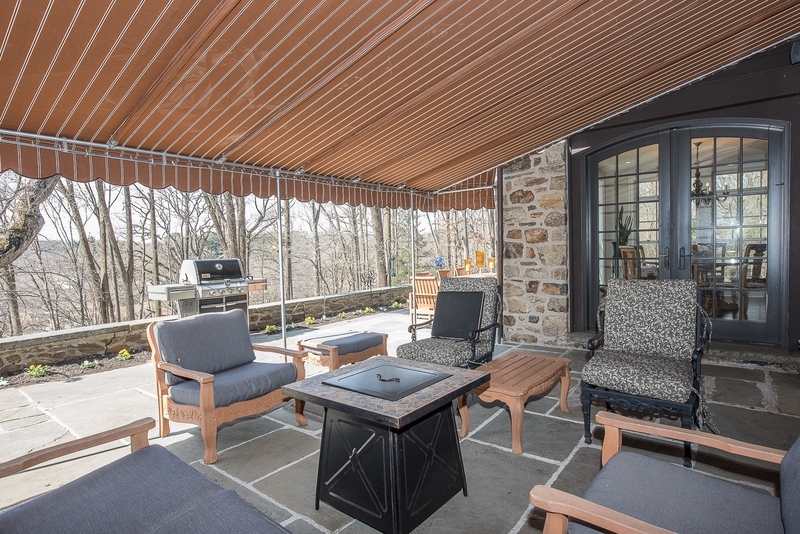 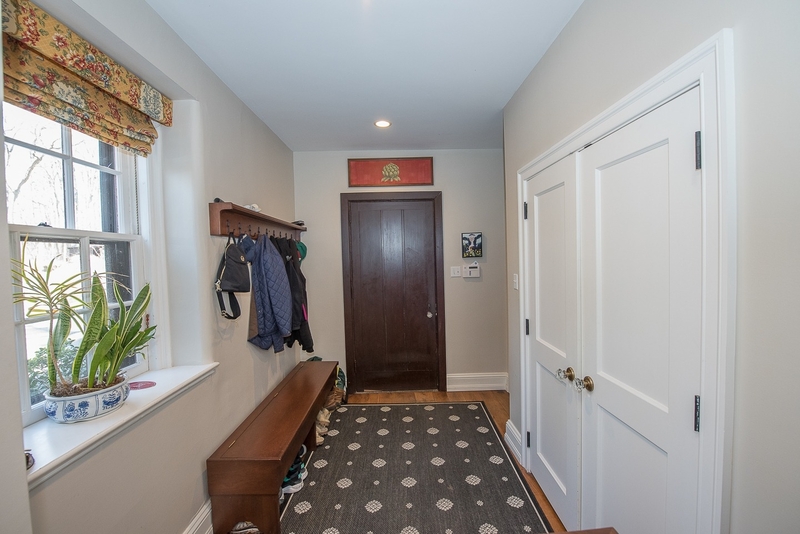 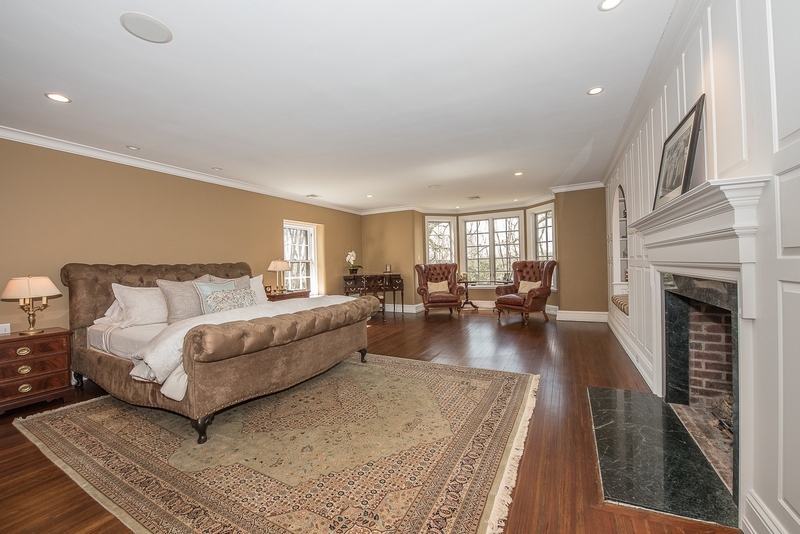 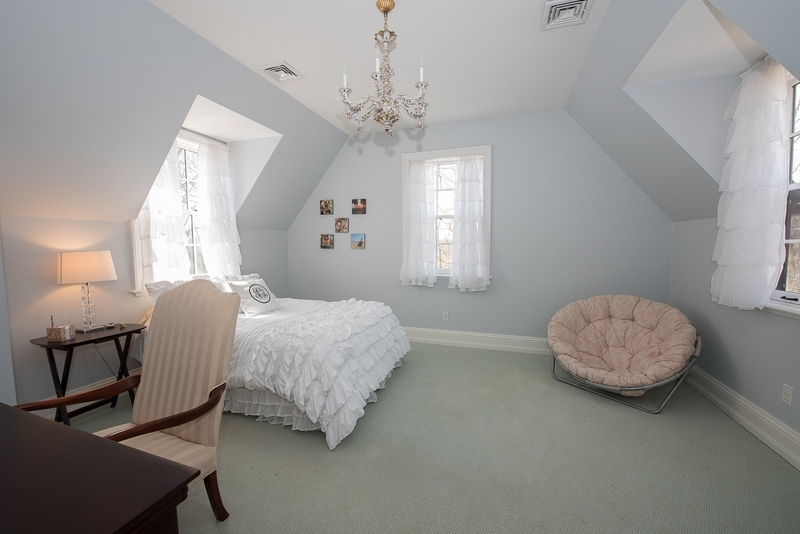 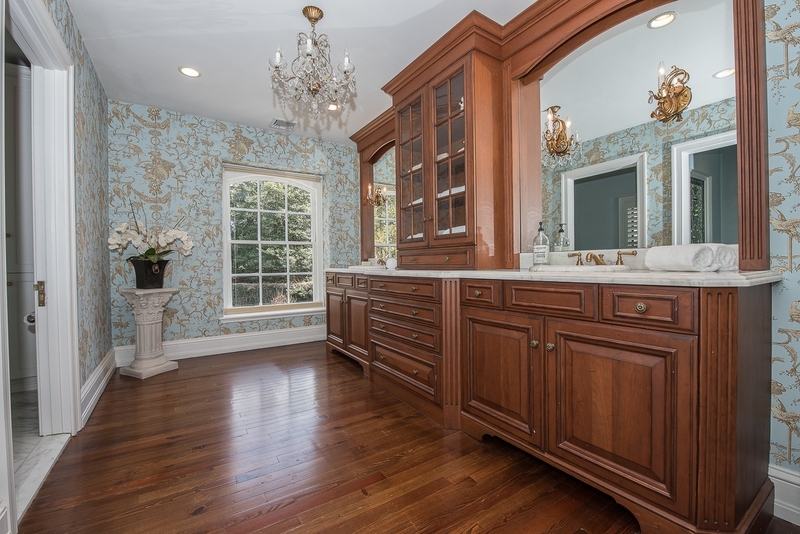 Convenient Location to Award Winning Tredyffrin Easttown Schools, Major Routes, Fine Dining, Shopping, Philadelphia Airport, Center City & the Shore. 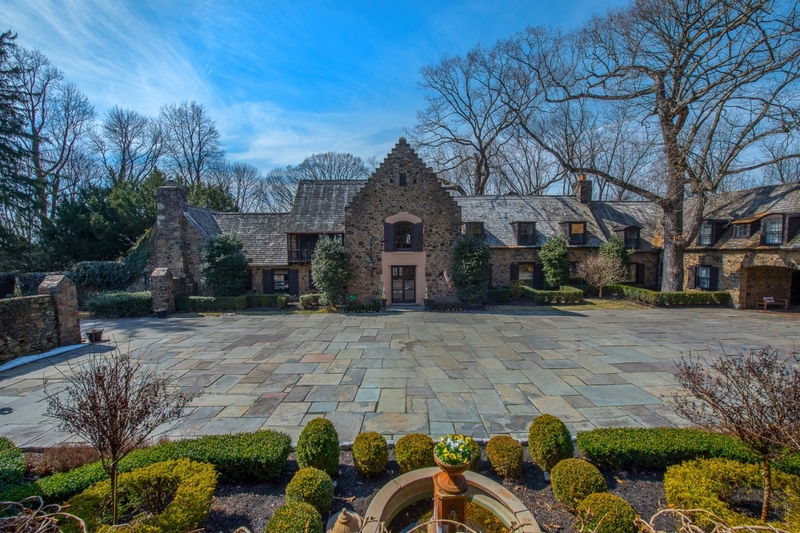 The property site plan has been approved by Easttown Township and will be recorded.